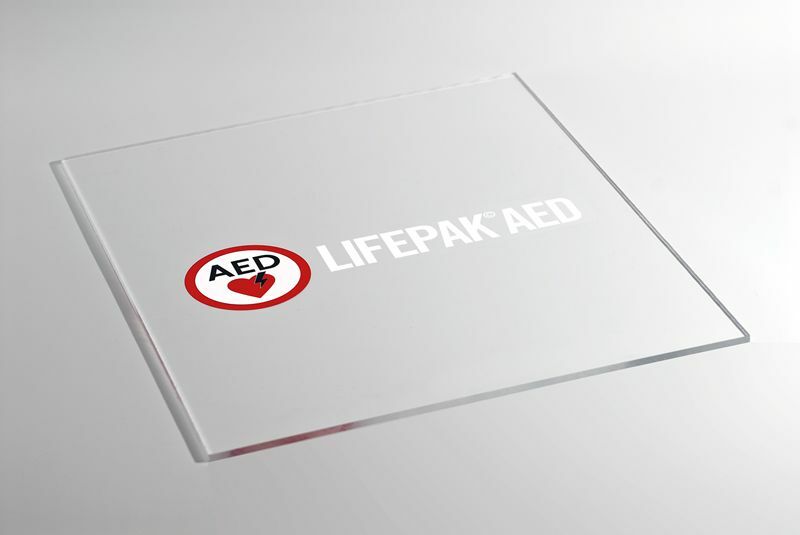 Early defibrillation combined with CPR can improve survival rates to as high as 74% when defibrillation is provided within three minutes of collapse. 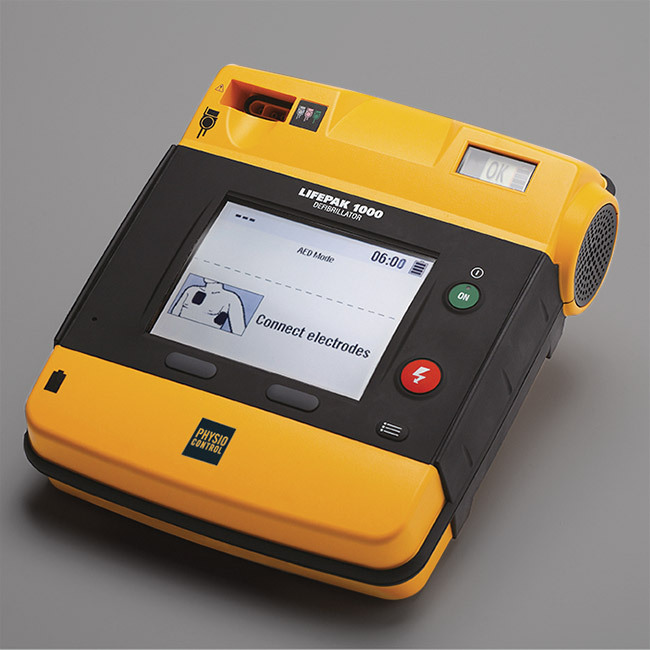 * Protect yourself, your family and your community with and AED and help reduce unnecessary shock delays – which could mean the difference between life and death. *Reference: Valenzuela T.D. et al. 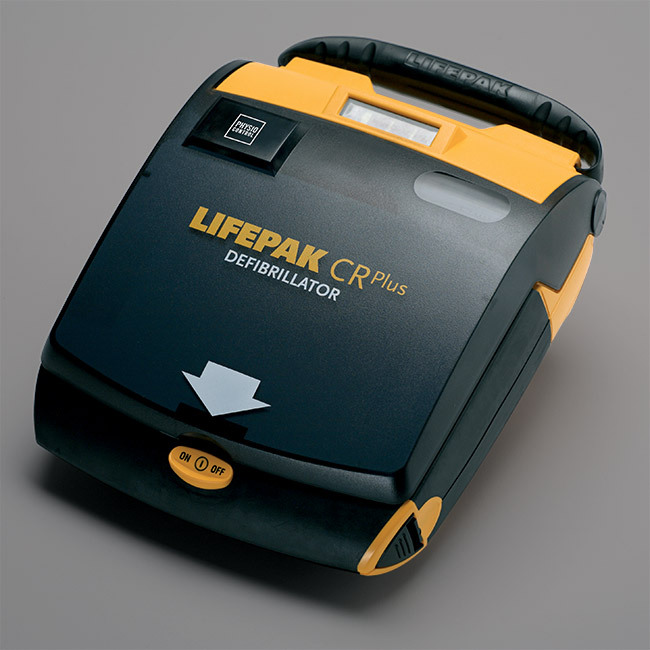 Outcomes of rapid defibrillation by security officers after cardiac arrest in casinos. New England Journal of Medicine. 2000; 343:1206-1209.